The best way to discover a region is certainly to immerse into the experiences that typically characterize it. Nimmu House offers a panel of activities for sporty guests, culture lovers, adventurers but also for those who want to relax and reconnect with themselves. Both younger kids and adults can enjoy Ladakhi experiences at Nimmu! We wish to thereby present a complete picture of Ladakh and let travellers experience an authentic version of the Ladakhi culture. Each of these experience is led by an English-speaking professional. 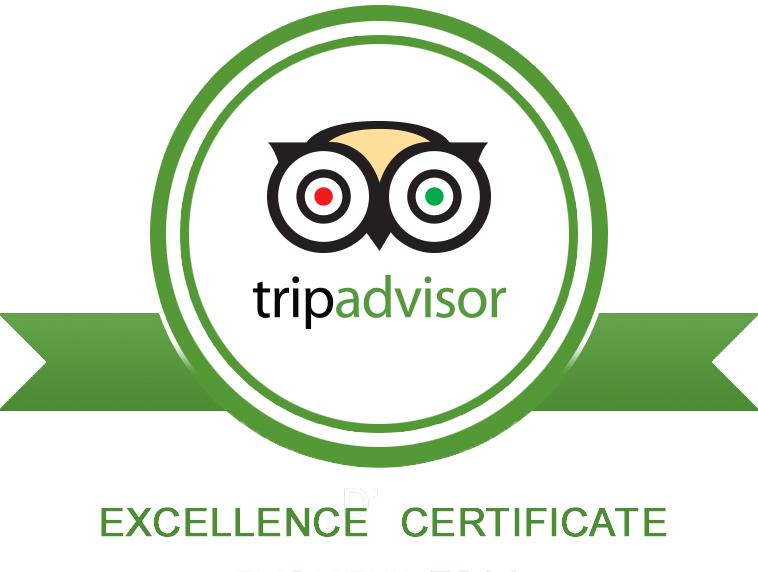 Activities can be booked in advance or on the spot during your stay. Relax and reconnect your mind and body with our yoga teacher. 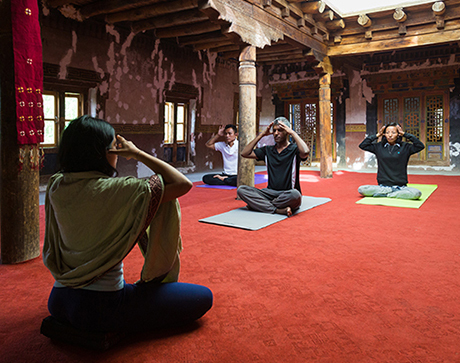 The yoga classes are given every day at the Yoga Shala on the second floor of the house. Take a walk in the traditional village of Nimmu along the river. Your tour will end by having a namkeen chai (traditional butter tea) in a Ladakhi house. 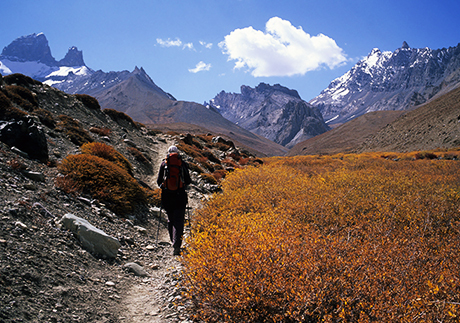 Explore the Himalayan paths and enjoy the breathtaking views over the mountains. Take a break in the traditional villages and in the middle of the nature. Adventurers will love to go down the rivers through impressive and colorful canyons. You have the possibility to choose among different itineraries depending on the difficulty level. Level 1: from Tgosti to Sangam (7 km), ideal for families - price = 1100 INR per person. Level 2: from Scorpoche to Sangam (16 km), to get a sense of challenge in the rapids without getting too much wet - price = 2399 INR per person. Level 3: from Chilling to Sangam (28 km), for adventurers looking for adrenaline - price = 2900 INR per person. 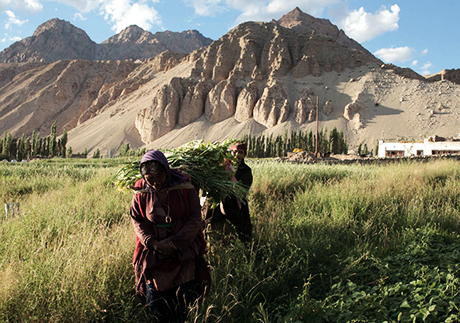 An intimate moment in the romantic and peaceful setting of the Zanskar River side. A driver brings you to this lovely place where staff members prepare for you a delicious lunch to enjoy peacefully, with the melodious sound of the river in the background. Price = 7099 INR per group (max 4 people).